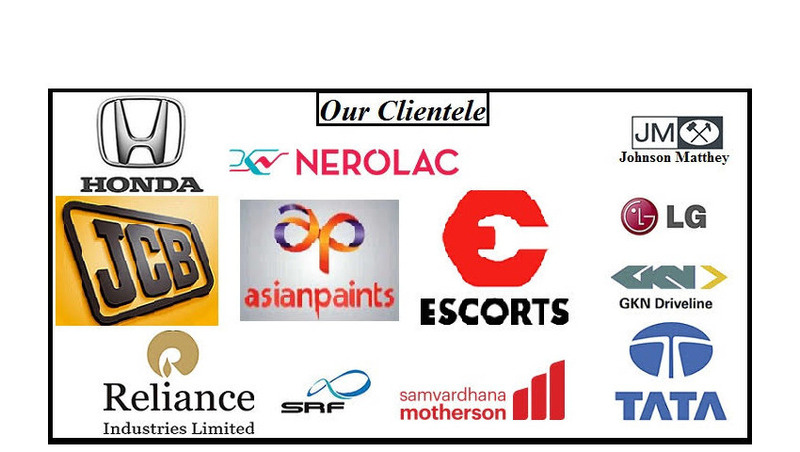 We are chiefly engaged in the exporting and supplying of Allen Cooper Safety Shoes all across the globe. 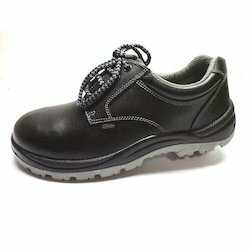 These Allen Cooper Safety Shoes are supplied to various parts of the world, such as in India, UAE, and others. 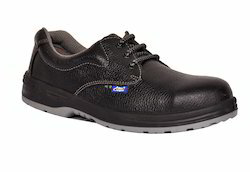 The Allen Cooper Safety Shoes are procured from the renowned sources, to ensure their high-grade quality. 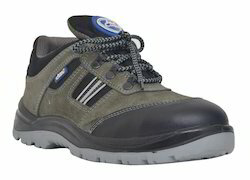 The Allen Cooper Safety Shoes are offered by us at competitive prices. 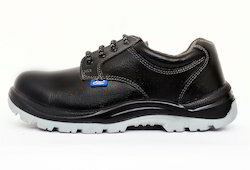 We are dealing Allen Cooper Safety Shoes in Delhi (NCR), all cities of Uttar Pradesh like Ghaziabad, Noida, Greater Noida, Gautam Budh Nagar, Meerut, Moradadbad, Bareilly, Aligarh, Agra, Bulandshahar, Kanpur, Lucknow, Unnao, Banaras / Varansasi, Allahabad, Lucknow, Gorakhpur, cities of Haryana, Faridabad, Bahadurgarh, Gurgaon, Ambala, Sonipat, Panipat, Cities of Uttrakhand / Uttranchal like Dehradun, Roorkee, Haridwar, Rudarpur, Ramnagar, Haldwani, Nanital, Mussorie, Cities of Bihar like, Patna, Darbanga, Bhagalpur, Begusarai, Motihari, Siwan, Gaya, Mokama, Jamalpur, Purnia, cities of Jharkhand like, Ranchi, Ramgarh, Jamshedpur / TATA nagar, Dhanbad, Bokaro, Deoghar, Medininagar, Phusro, Dumkar, Hazaribagh, Gumla, Gomia, Cities of Rajasthan like, Jaipur, Alwar, Bhiwadi, Neemrana, Udaipur, Jaisalmer, Cities of Punjab like, Chandigarh, Ludhiyana, Amritsar, Ambala, Cities of Madhya Pradesh like, Gwalior, Indore, Bhopal, Etc. Composite Toe is also available.Box is for 1 pair & Carton is for 10 pair.